A few days spent out in the wild are one of life’s true pleasures. 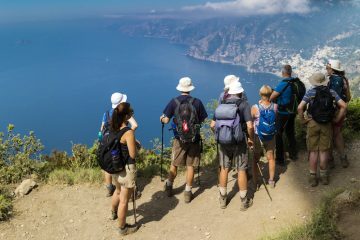 Be it among the towering mountains of Snowdonia, the imposing peaks of the Alps or on a long distance footpath in the south of Spain, escaping the rat race by heading outdoors is something I think we can all get behind. 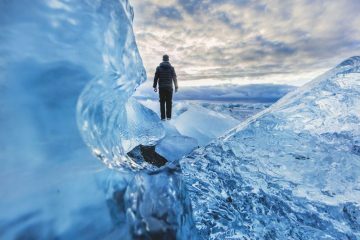 It’s a measure of where we are in the 21st century, however, that despite the solitude we seek, a camera or smartphone is never too far from our hands. While the purists might disagree, we don’t see anything wrong with recording your experiences to look back on over the years. The trouble comes when your fancy tech runs out of juice. 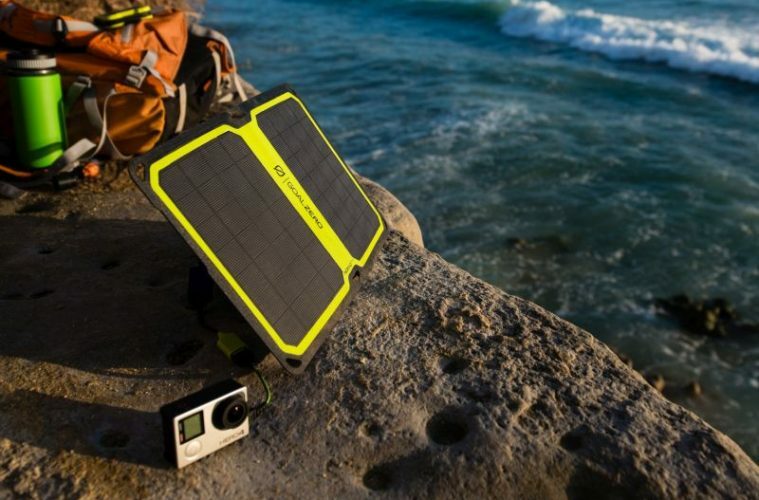 With that in mind, we’ve teamed up with innovative outdoor tech firm Goal Zero to offer you the perfect solution. 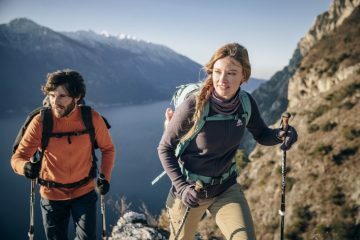 We’re giving you the chance to win the Nomad 7 Plus Panel and Flip 30 Recharger which are worth £150 combined, so you won’t have to worry about running out of battery before capturing that perfect summit selfie. 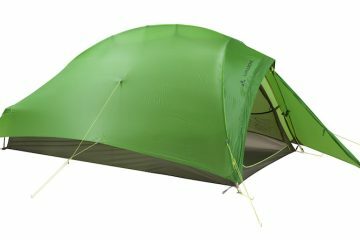 The Nomad 7 Plus Panel is thin, lightweight (363g) and super packable making it ideal for life on the road. 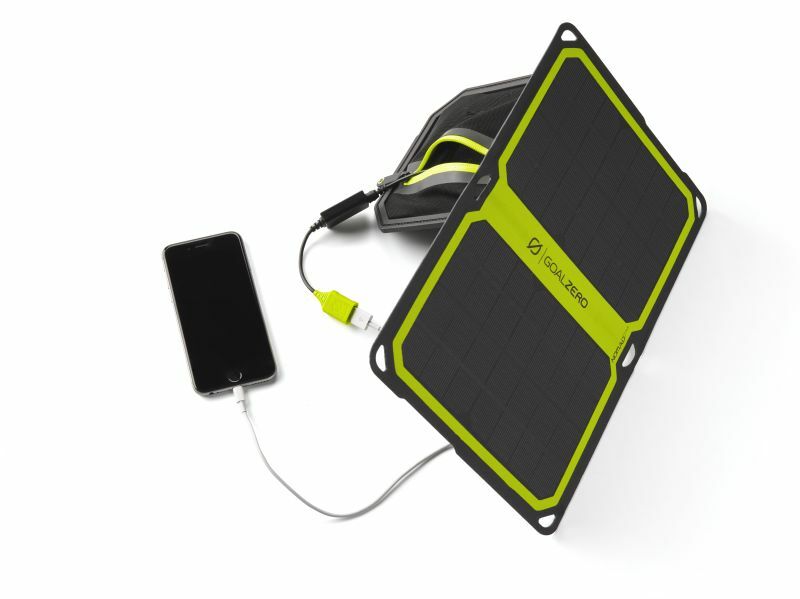 It offers exemplary solar charging capabilities for smartphones and other USB powered devices and can even power your tech directly from the sun. An LED light panel lets you know the quality of the current solar conditions and also gives information about how fast the device is charging. 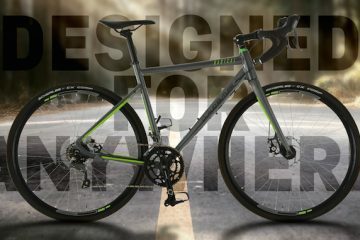 It’s rugged and waterproof too, so it should cope with the demands of adventure. To read more about the Nomad 7 Plus Panel click here. The Flip 30 Recharger is a power bank which is an ideal and compact companion for those days away from civilisation. 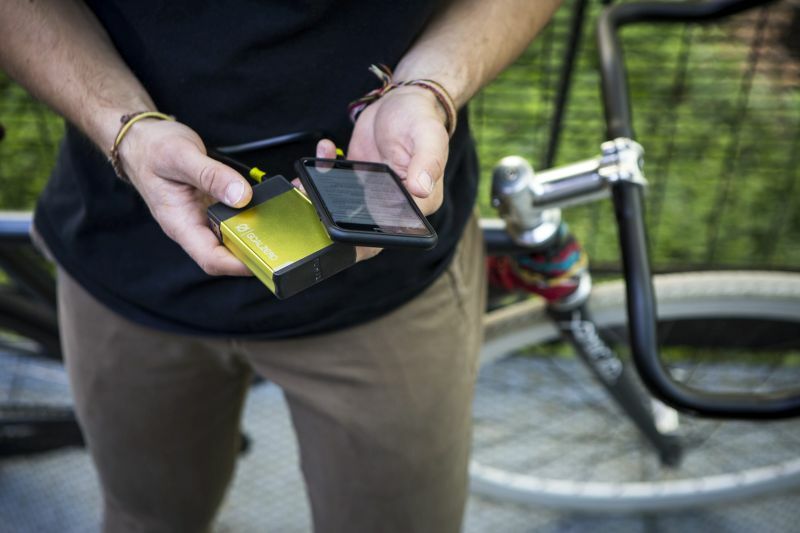 Goal Zero says it typically has enough power to charge a smartphone three times before running out, while it will charge a small tablet once. You can charge the Flip 30 Recharger with the Nomad 7 Plus, or indeed any USB port, and cleverly, you can even charge your phone through the device while it charges itself. To read more about the Flip 30 Recharger click here. So, that’s all of your power worries taken care of when out in the mountains. But how can it be yours? Prize is non-refundable, non-transferable and there are no cash equivalents. The competition will end at 23:59 on 2 July and entries after this date will not be counted. The winner of the competition will be contacted within a week after the close date. If you would not like to receive correspondence from Wired For Adventure or the Goal Zero team, please include the phrase “no future emails” in your entry. Check out the full Goal Zero range here. 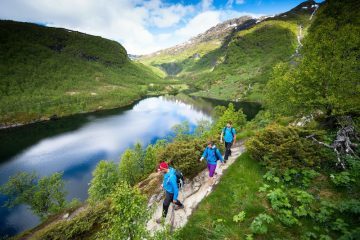 WIN a dream trip to Norway worth over £1,800! 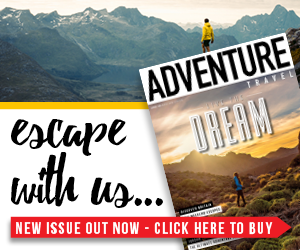 Win a lifetime subscription to Adventure Travel magazine!